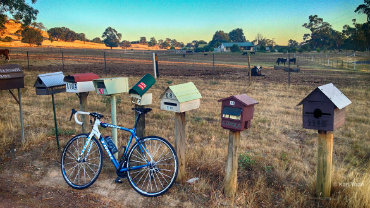 With open roads and off-road action, Mansfield Mt Buller is freedom on two wheels. 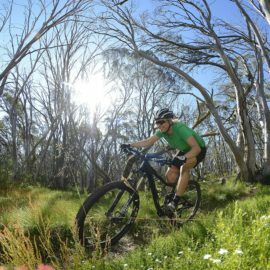 Surrounded by some of the most scenic and challenging cycling country in the world, Mansfield Mt Buller is a hub for road riding, mountain biking and recreational riding. 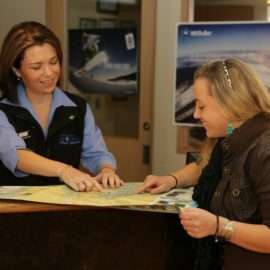 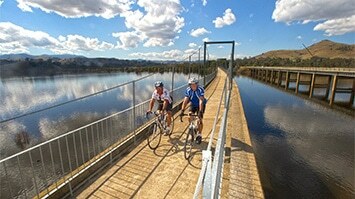 Magnificent alpine views, amazing rides along bush tracks and trails, and relaxing rides along the Great Victorian Rail Trail ensure there is something for every type of cyclist.